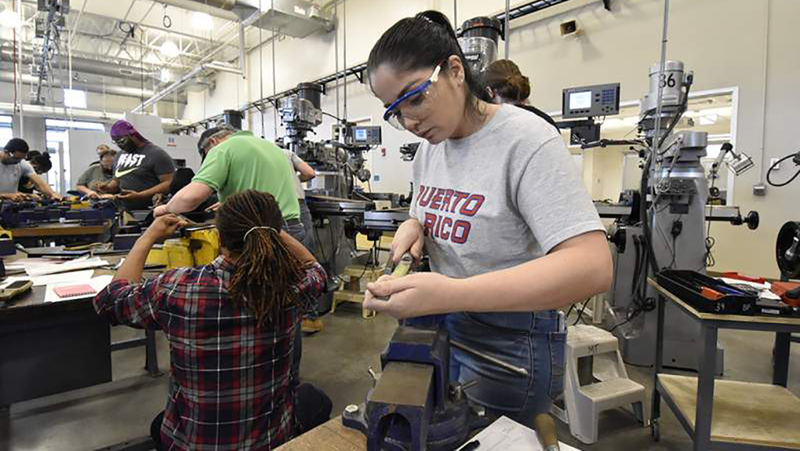 The Advanced Manufacturing Professional Career Program prepares you for an entry-level position at an advanced manufacturing company. As an advanced manufacturing technician, you will have the opportunity to launch a rewarding career in an industry where job demand is high. Advanced Manufacturing Professionals perform many important tasks such as product assembly, machine operation, and quality assurance. 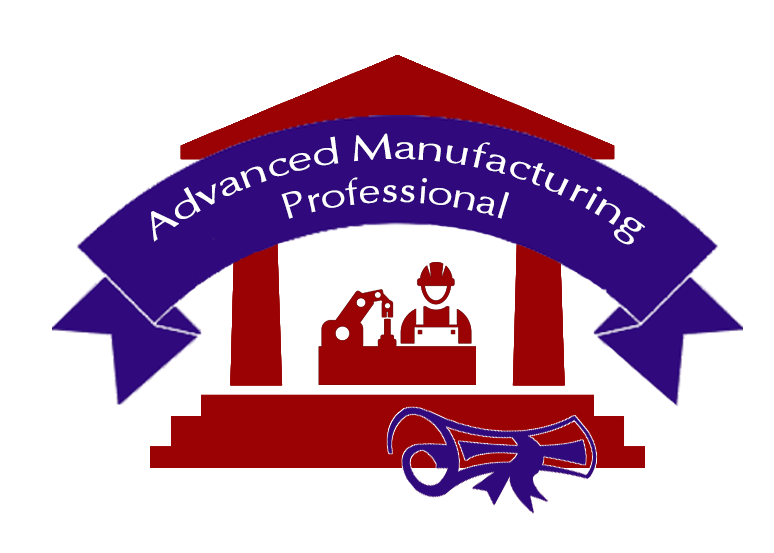 Advanced Manufacturing Professionals play a key role in the manufacture of many commercial products.